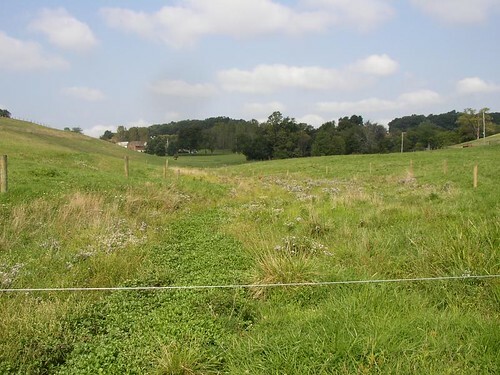 The Smith Farm occupies 92 acres along Mill Creek in the Maiden Creek Watershed. 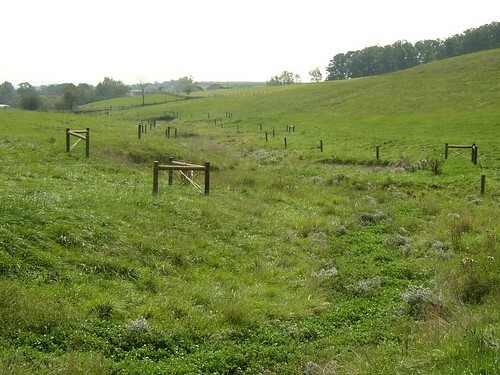 The Agriculture Workgroup contributed Schuylkill Watershed Initiative Grant funds and staff time to install almost 4,500 feet of streambank fencing, which protected over 2,300 feet of the stream itself from animal contact. 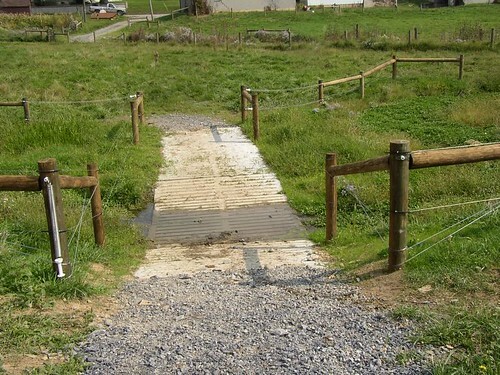 Three animal crossings were installed to provide the Smith's herd with water, without the constant addition of nutrients. With the fencing installed, almost 3 acres of riparian buffer was now available to assist with absorption of any pollutants. The Reading Area Water Authority removed existing Multiflora rose invasives, as a service to provide greater source water protection to the Maiden Creek.